Time for the Puzzler solution once again. This time it was a True-False test, which means even if you didn’t know the answer you’ve still had a 50% chance of being right. 1. 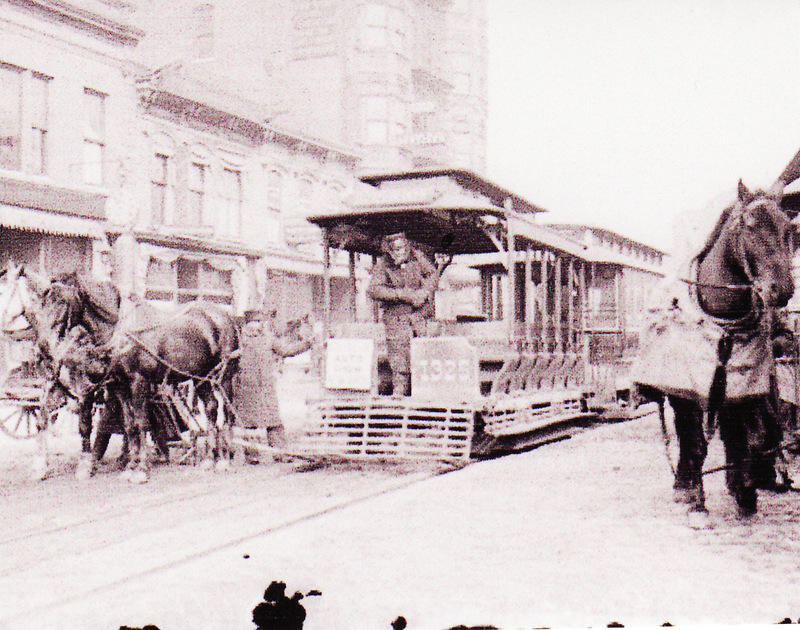 Chicago once had the largest cable car system the world had ever seen. 2. Elephants stopped traffic on Chicago Avenue every morning for ten days each spring by strolling from the old Armory a block east of Michigan to the Medina Temple at 600 N Wabash. 4. The Excalibur nightclub is a former home of the Chicago Historical Society. 5. Over a hundred people committed suicide from “high bridge” in Lincoln Park, later known as Suicide Bridge. It was eventually demolished. There you have it. How did you do? I want make sure to congratulate Bill this month. Hey, Bill you got every one of the items correct! But what about next month’s challenge?! This entry was posted on Friday, April 5th, 2013 at 3:38 pm	and tagged with Architecture, Chicago, chicago lakefront, circus, History Museum, Lincoln Park, murder suicide, Puzzler, Recreation and posted in Chicago History. You can follow any responses to this entry through the RSS 2.0 feed. « My Apologies! Please disregard my first transmission of the March Puzzler! Haywire software.